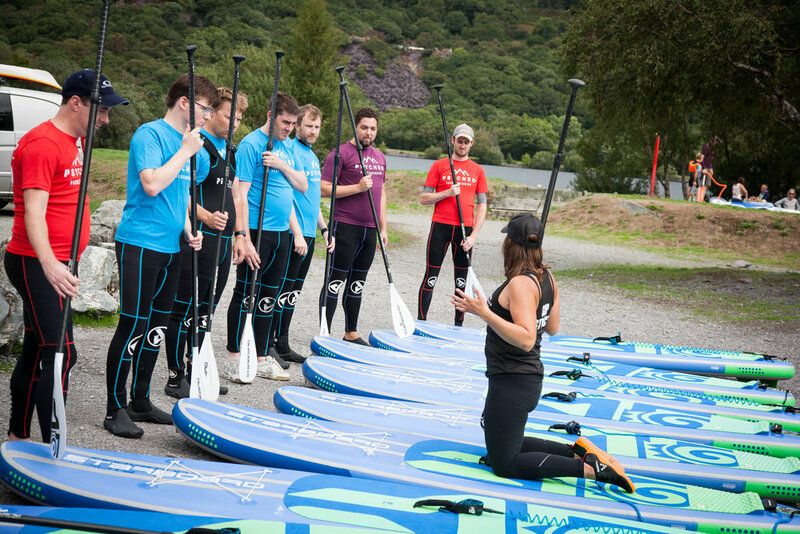 Do something different with your mates to mark the special occasion, get them outside and invigorated by paddleboarding with us. 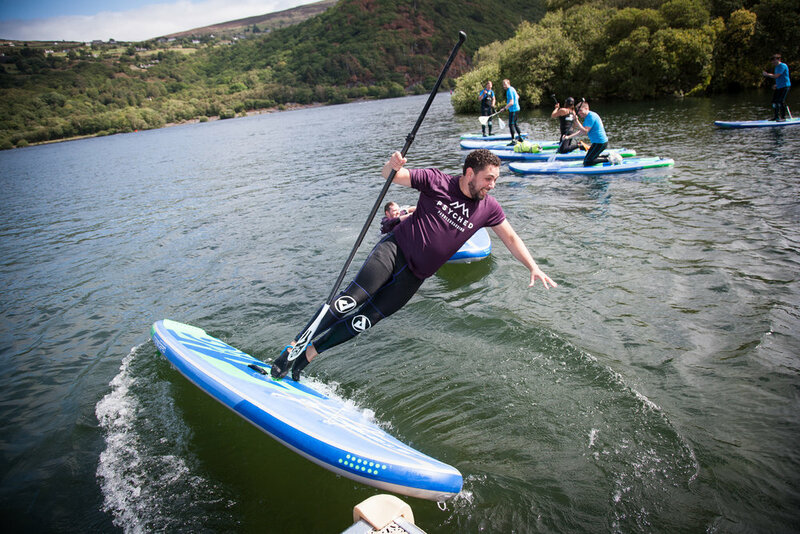 Stand up paddleboarding is such a fun social sport, re connecting with nature and enjoy being on the water. 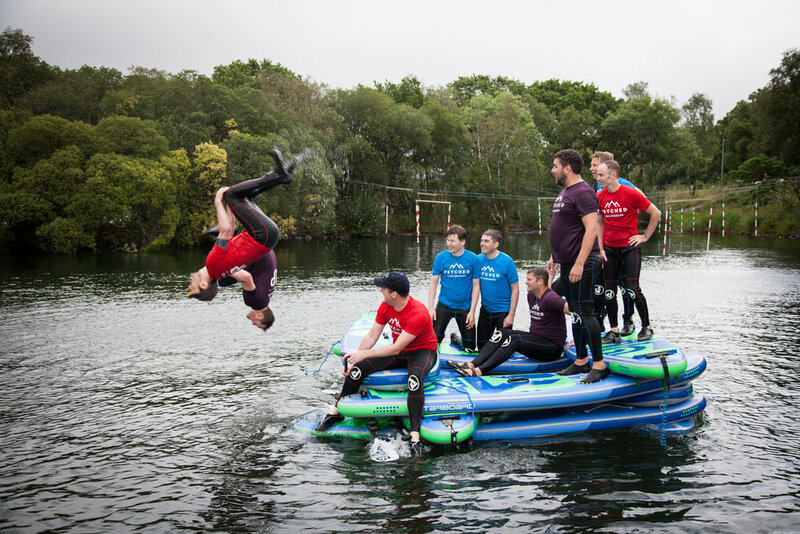 Arranging your best friend's stag do is a big ask. 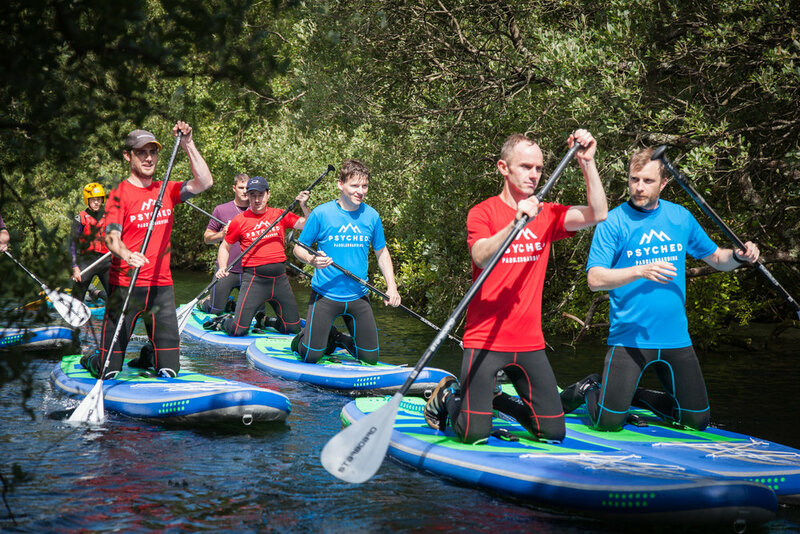 But don’t worry Psyched Paddleboarding can help arranging it for you and the rest of the stags to ensure it is a big hit for the groom to be. 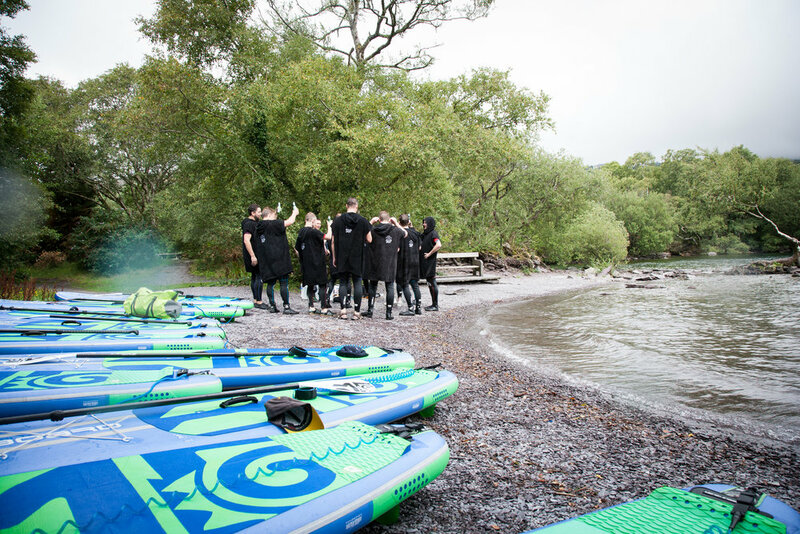 There is no better way to spend quality time with your best friends than Stand Up Paddleboarding into the wilderness. 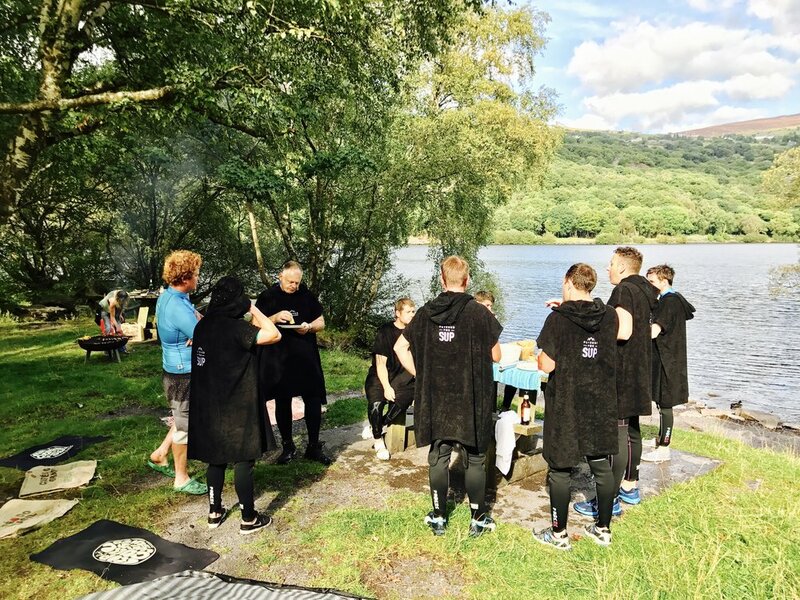 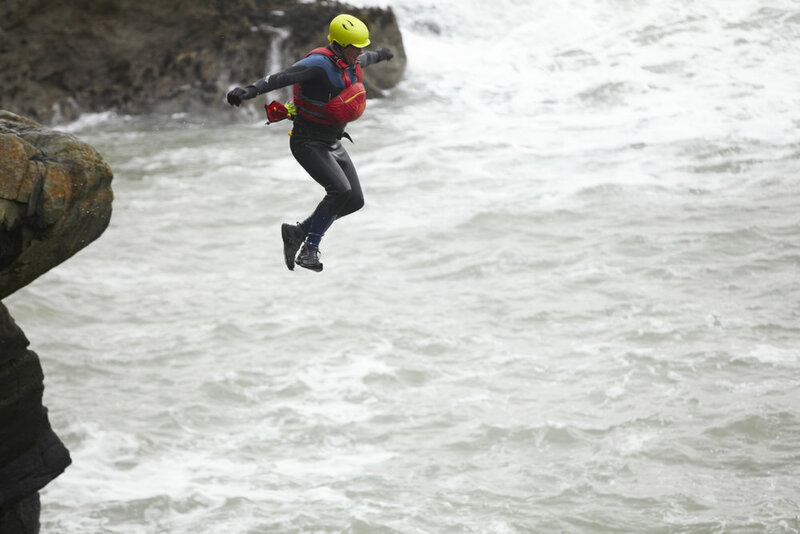 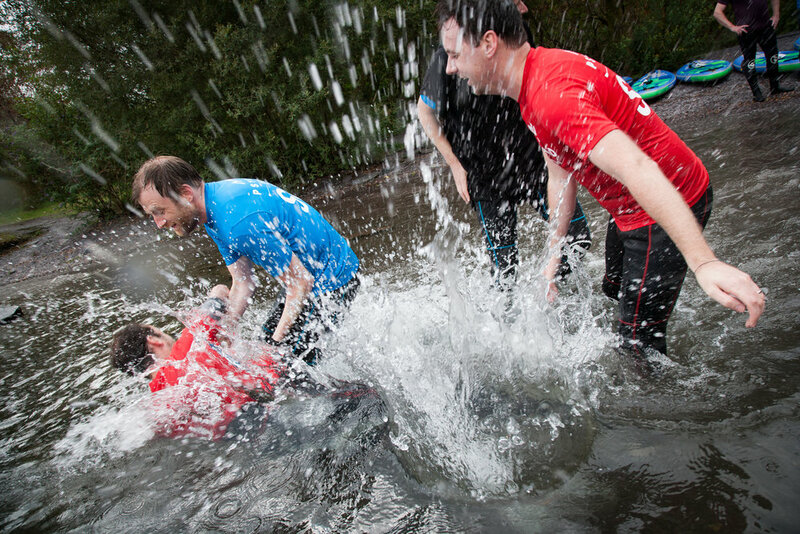 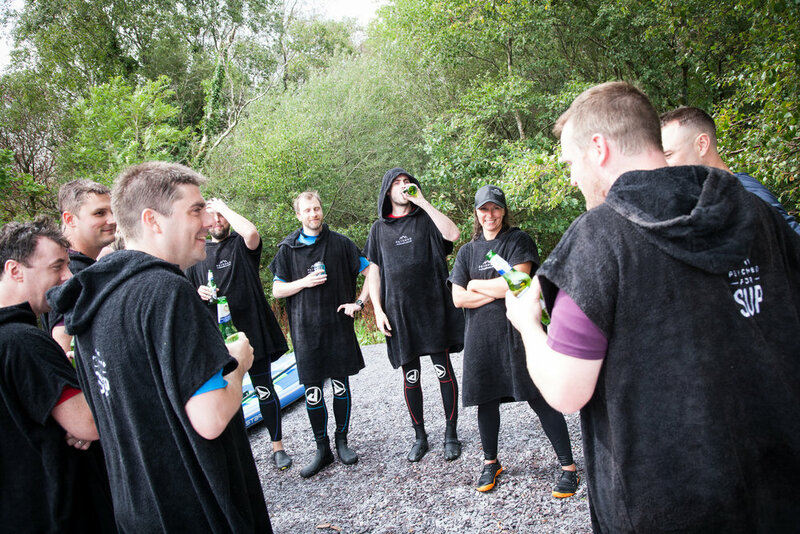 We are happy to tailor the Stag Party session to suit your needs. 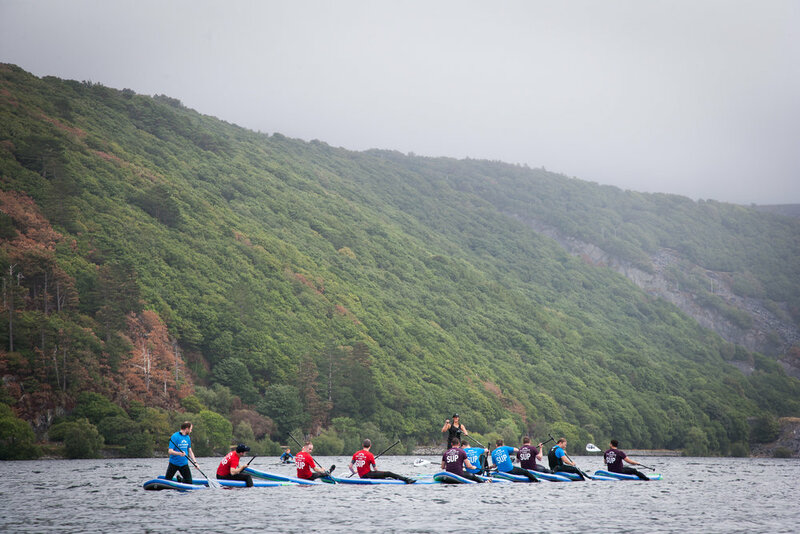 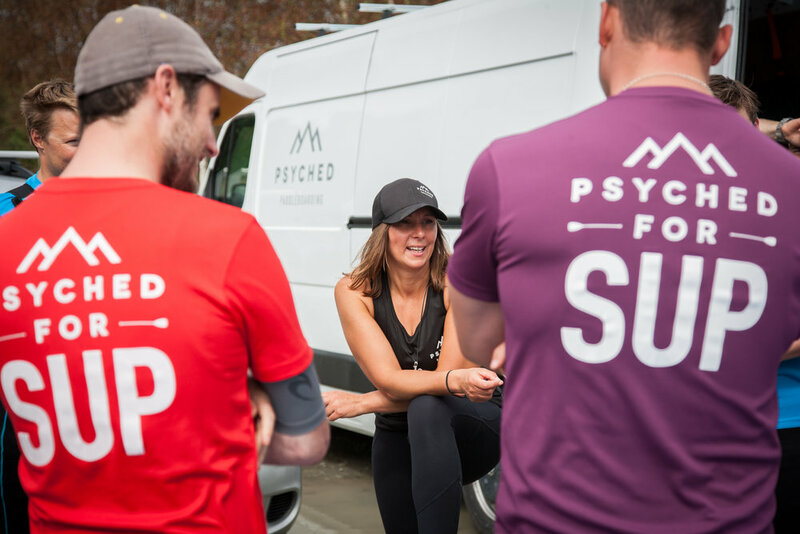 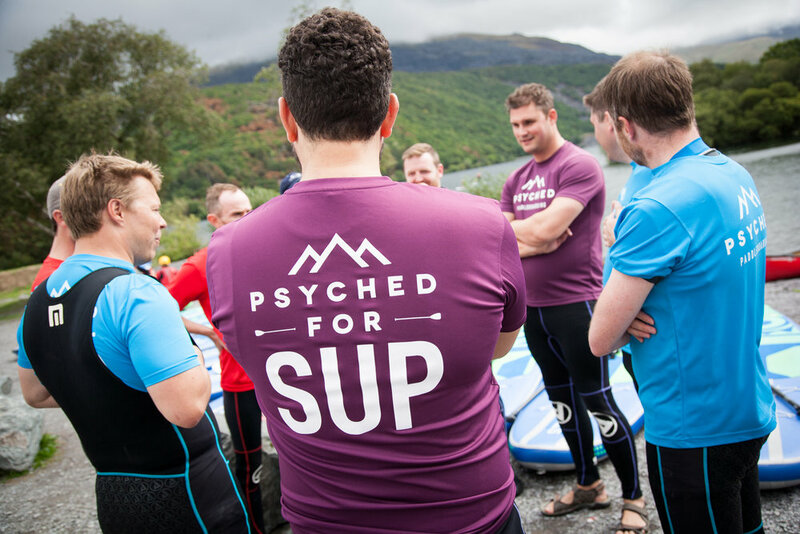 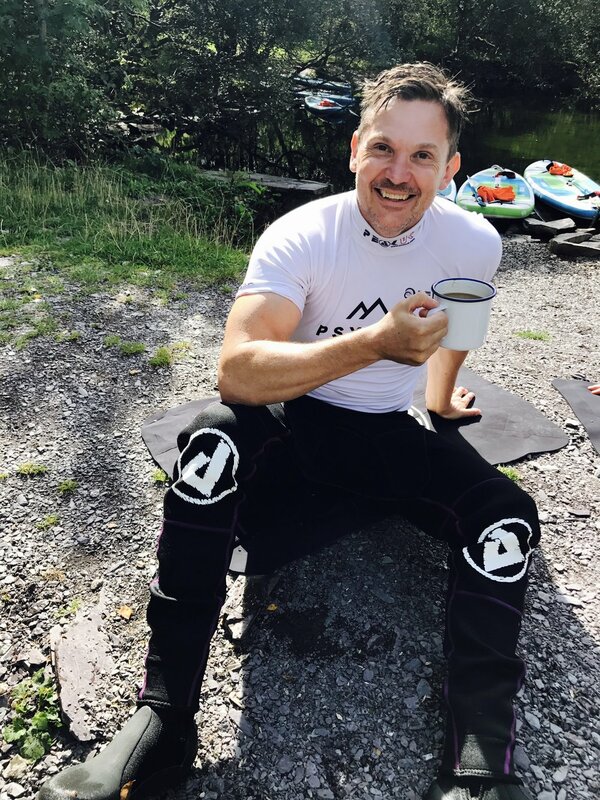 As part of the Stag SUP Activity package, Psyched Paddleboarding provide local ale and cake.